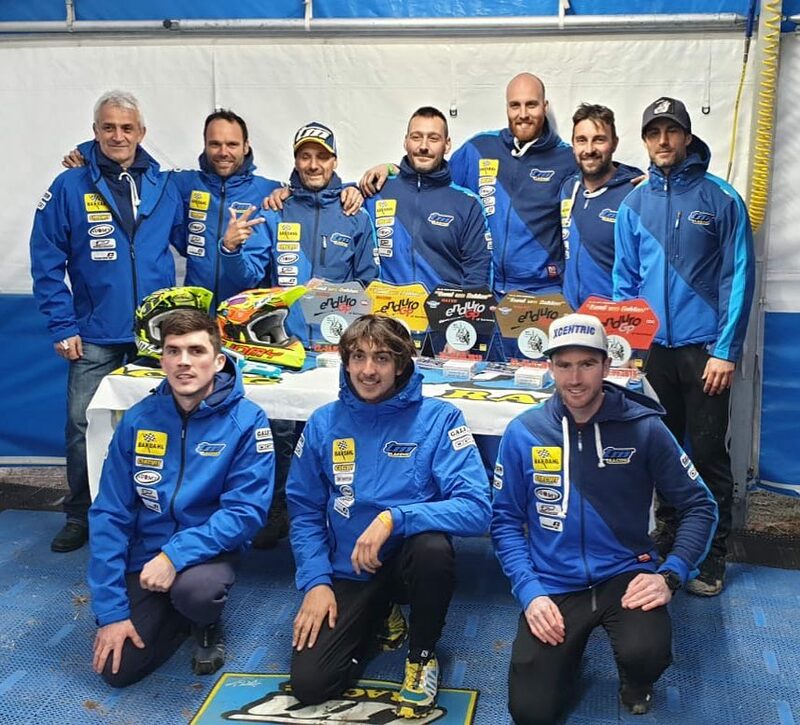 TM Racing Factory / Supported riders took podiums in all entered classes at the Enduro GP of Germany this past weekend. In the Junior 1 class, Andrea Verona dominated on his EN 250Fi ES-4S machine. Andrea took the win on both days of competition, even overcoming a 50 second penalty. In the E2 Class it was Loic Larrieu and his EN 300 ES-4S machine that took the win on day one of the event, Loic took p3 on day two. Danny McCanney, fresh off the back of his British Championship win last weekend, took his EN 300 ES-2S machine to second place on both days. In the new ‘Seniors’ class David Knight took the win both days by a good margin on a TM EN 300 ES-2S machine. Euan McConnell, also on a EN 300 ES-2S machine, had some great battles to take 3rd on both day. A great weekend for TM Racing riders and the TM Racing brand. Well done to all involved.